15oz. 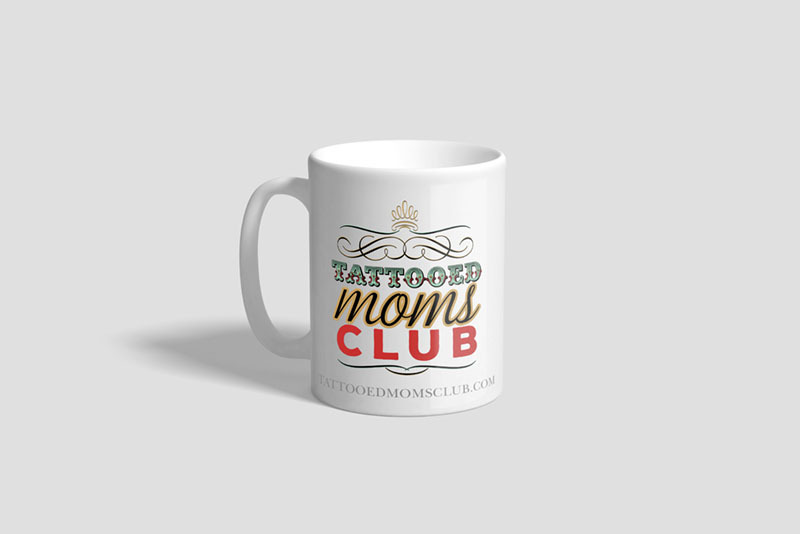 white ceramic mug with multi-colored logo print. Mug has full size handle and beveled bottom edge. All mugs are dishwasher safe.